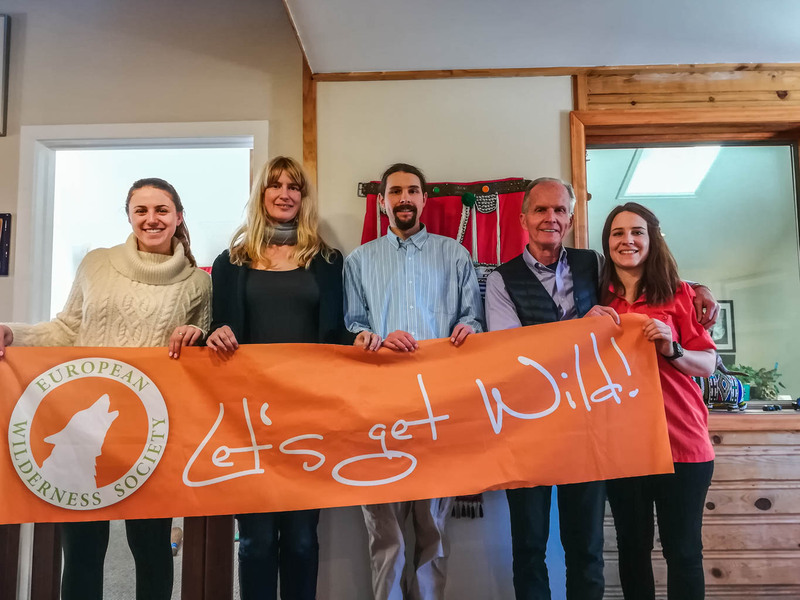 We just had a great and very productive meeting with the WILD Foundation in Boulder, Co. Vance Martin, President, and his colleague Amy Lewis, Vice President of Communications and Development, shared their views on the IUCN Protected Areas Categories and the global applicability of their underlying criteria. This interesting topic lead us to a discussion about wilderness categories, a topic I took up for my master thesis. A categorization of wilderness, or biodiversity, tries to cover more parts of the diverse spectrum of wilderness. The 4 qualities, platinum, gold, silver and bronze, of our European Wilderness Quality Standard and Audit System (EWQA) provide such a division based on the European Quality Standard Definitions for Wilderness and Wild Areas. The upcoming WILD11 congress in China was a topic as well during this informative exchange of knowledge. What’s up next this week? On Thursday I will meet with Ben Lawhon of the Leave No Trace Center for Outdoor Ethics to talk about future co-operation possibilities and the opportunity to bring Leave No Trace to the heart of Europe!